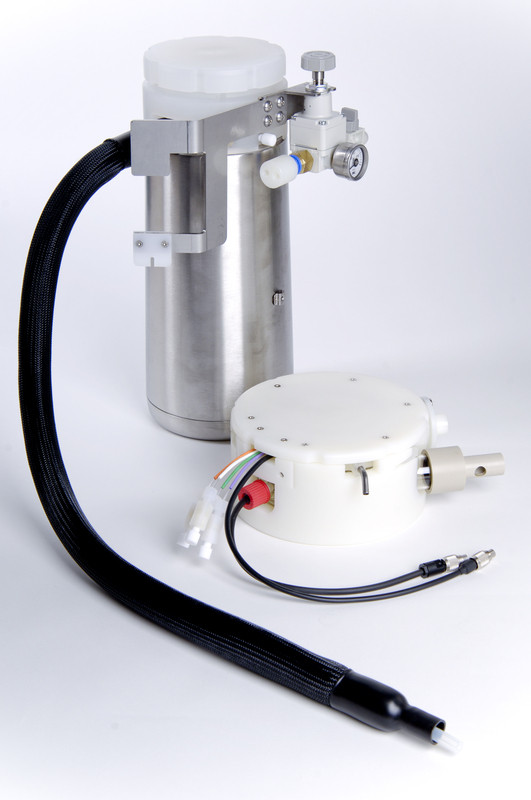 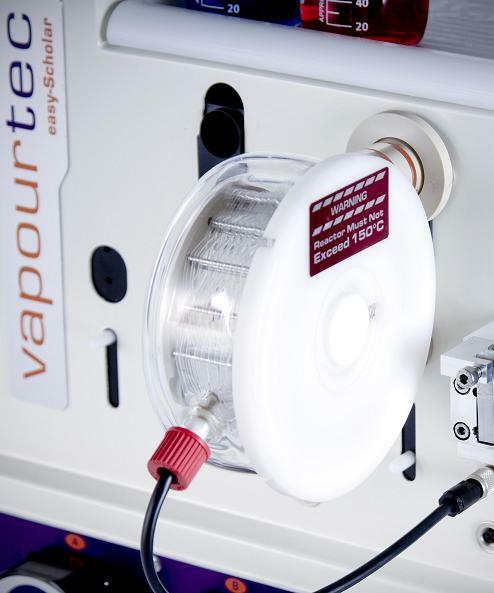 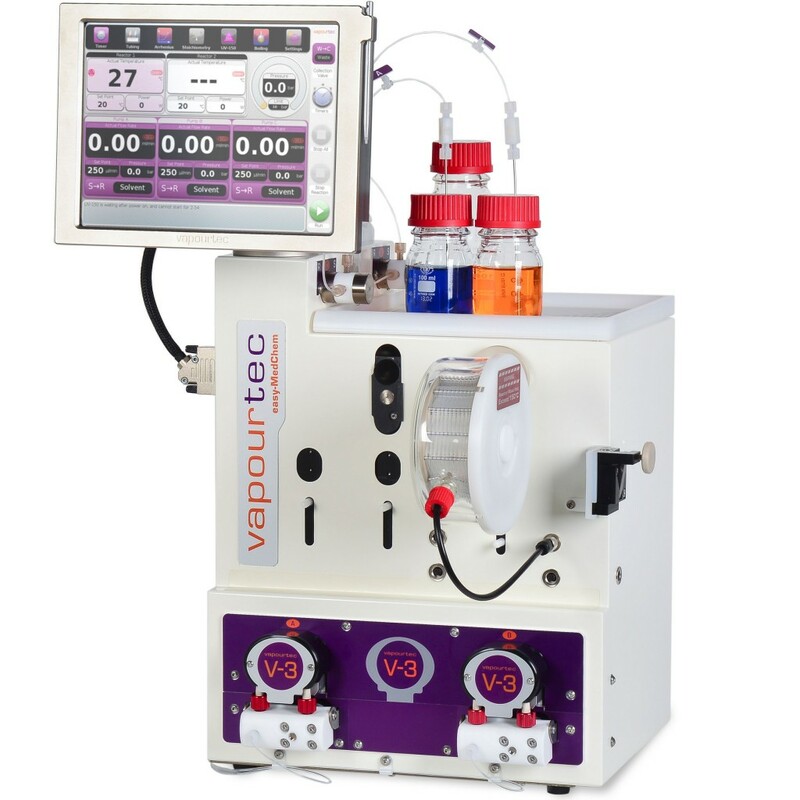 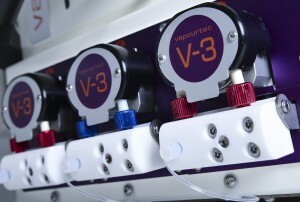 The easy-Scholar E-Series is an entry level flow chemistry system. It is capable for a large number of reactions and can be built and expanded on. 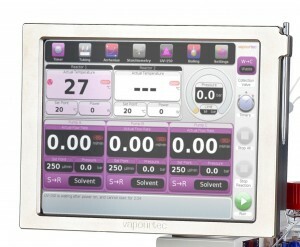 With a simple and effective user interface, it is especially ideal for teaching flow chemistry.